On August 7th and 8th, we will be offering a Professional Development workshop for teachers in the Petaluma watershed, dedicated to climate change and environmental literacy. The two day workshop will include a presentation by Shelley Brooks, PhD sharing her expertise in the incorporation of environmental literacy into history and social science classrooms. Teachers will have the opportunity to engage, collaborate, and lesson plan with workshop presenters and colleagues. Additionally, expert practitioners of Citizen Science Erin Bird and Ryan Meyer will address the importance of community participation in the collection of scientific research to better understand our world. They will introduce and discuss Citizen Science case studies and projects and address the monitoring and collection of the data. Michelle Sauceda will expand on the value of being in nature, the importance of Outdoor Education, and will demonstrate some of the many lessons and learning opportunities for classes outside. After presentations, and access to helpful resources, teachers will have to opportunity to brainstorm and lesson plan collectively. The workshop will conclude after boating on the Petaluma river. Lunch will be provided and teachers will receive a $200 stipend for attending. 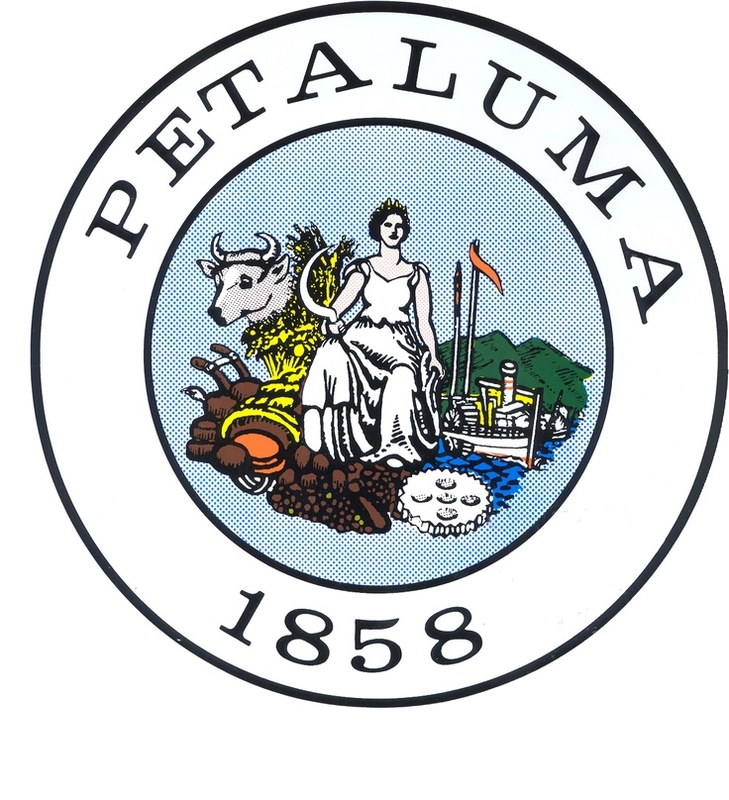 This workshop is offered to educators in the Petaluma Watershed.